Check out this brand new colourful video from Yemi Alade – Oh My Gosh out now! Singer Yemi Alade finally unleashes the long awaited visual to her number ‘Oh My Gosh‘ for her eager fans across the continent. 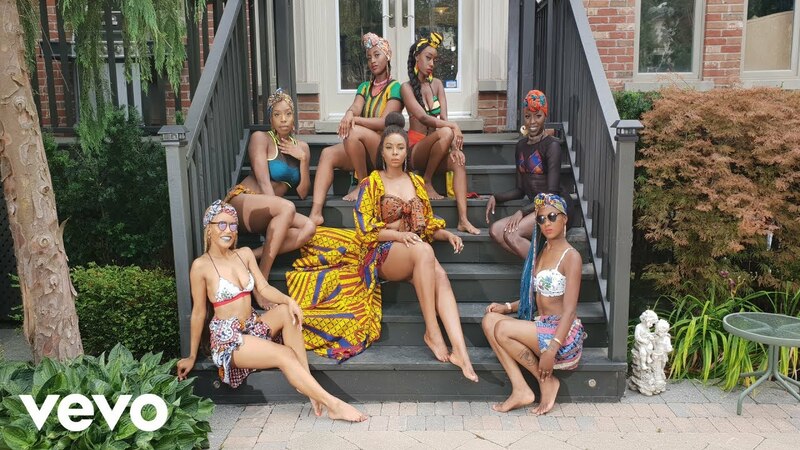 Yemi Alade and her beautiful choreographers flaunt beautiful African prints in the exotic video. A bit of Kpakujemu dance could be seen too. The video was directed by Ovie Etseyatse. Tiwa Savage OR Yemi Alade Who Is The Better ARTIST?